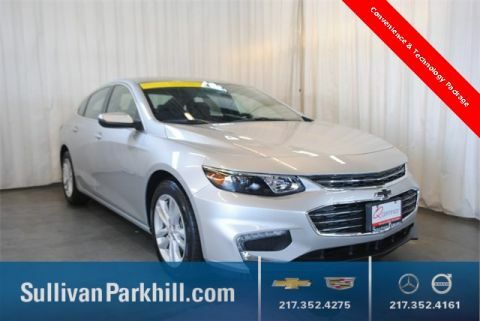 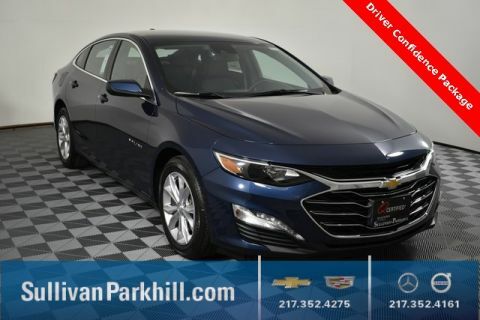 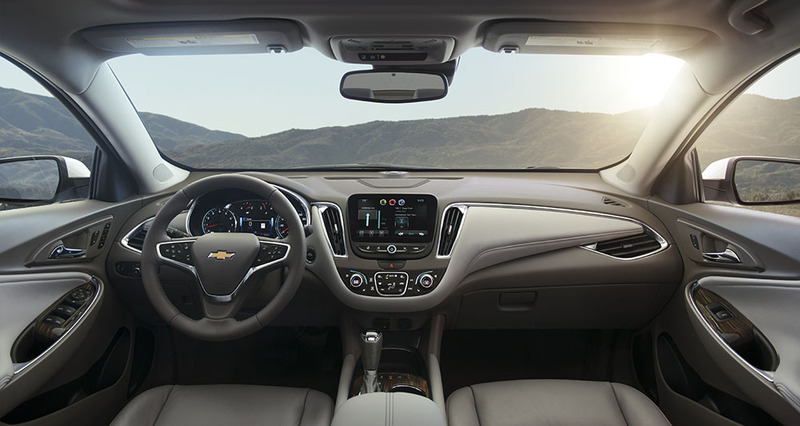 The Chevy Malibu interior creates an environment of excellence for you and your passengers, with its wealth of available features and intuitive controls. 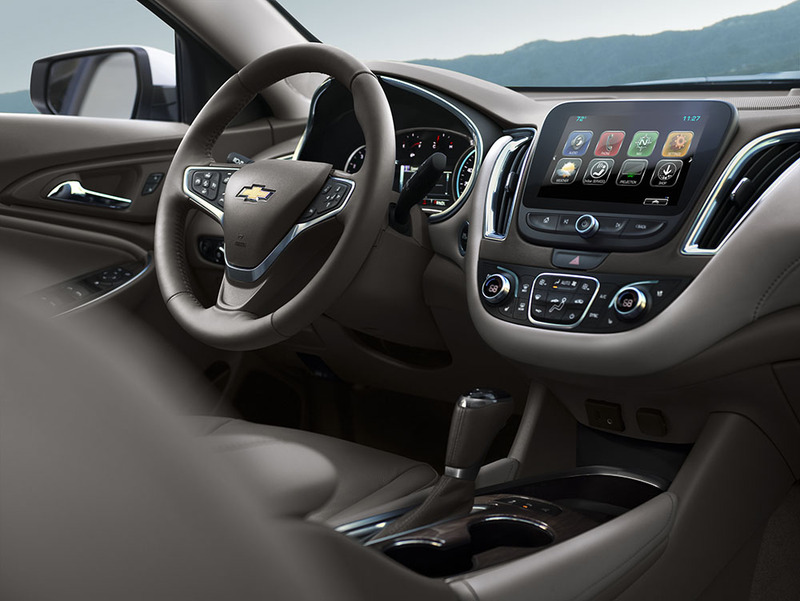 Come look inside the cabin of the Chevy Malibu here. 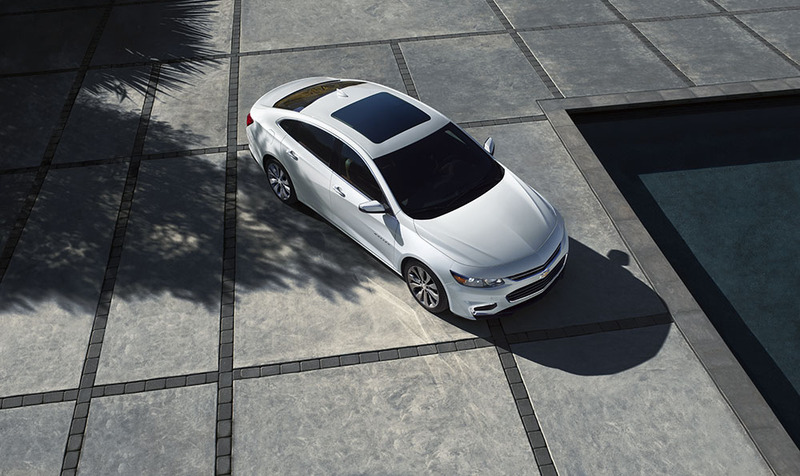 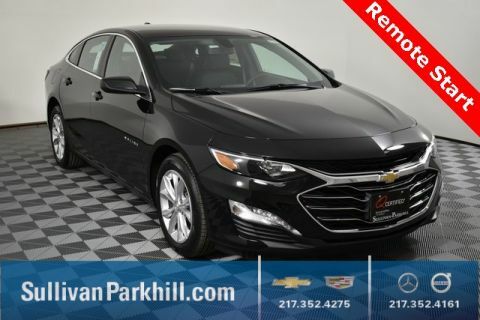 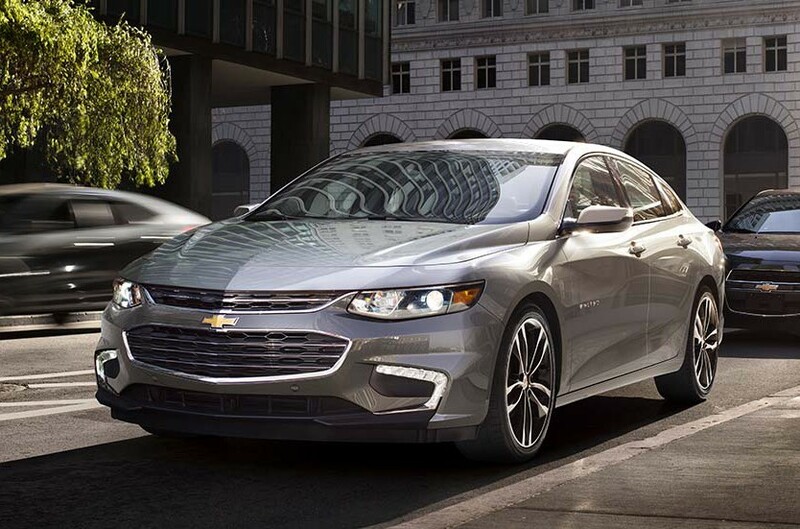 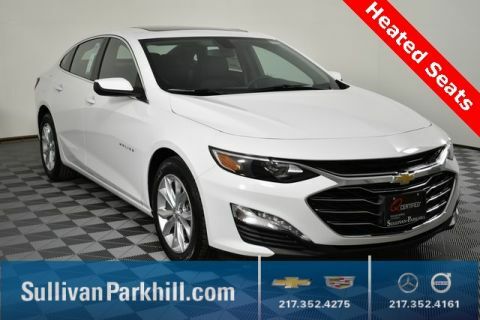 The Chevy Malibu has already impressed big names in the industry, gaining accolades like U.S. News & World Report‘s “Best Midsize Car for Families” and the IIHS “Top Safety Pick” when properly equipped. 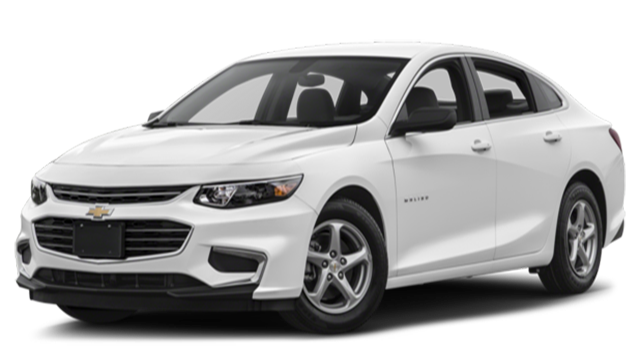 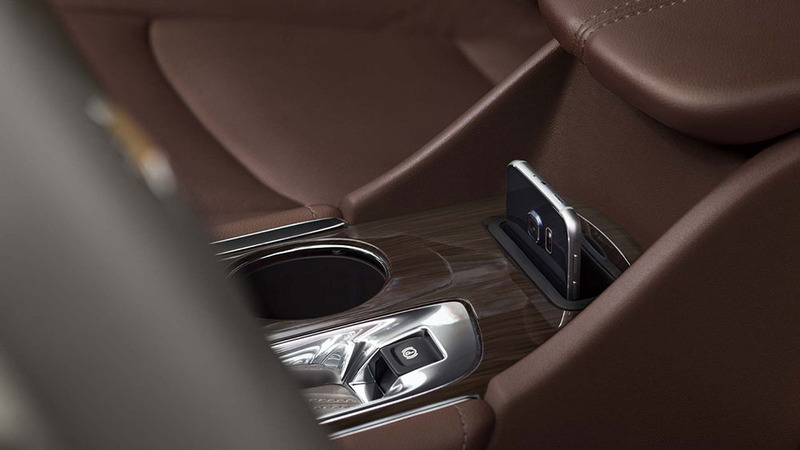 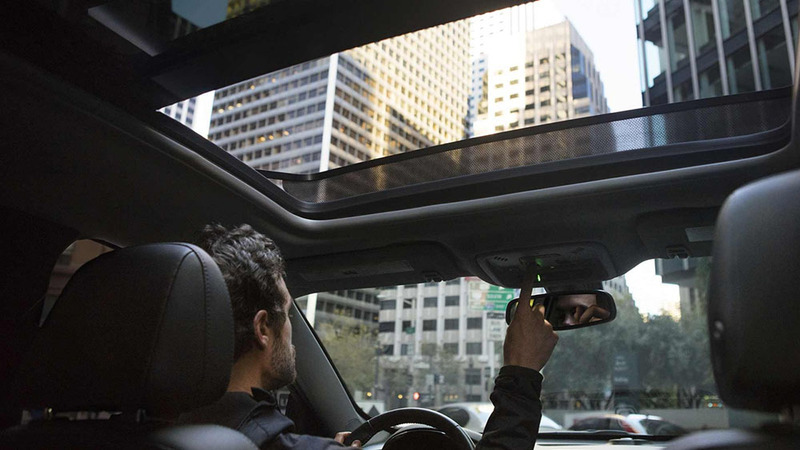 Part of that great reputation is owed to the 2018 Chevy Malibu technology, which works hard to keep you connected to your busy life while miles away from home.